It is an honor and pleasure for KTI to supply our unique turnkey concrete cooling and concrete heating solutions and successfully contribute to the first project milestone: The finishing of the foundation. The foundation structure is 70 meters high and contains 1.8 million m3 of Roller-Compacted-Concrete to support the future 1,100 MW hydroelectric power plant and spillways. This October the hydroelectric power house foundation, with a total volume of 414.000 m³, was completed. The Site C hydroelectric dam is one of the largest infrastructure projects in Canada. KTI concrete cooling and concrete heating equipment was used to reach a daily concrete production 9.460 m³ (160.000 m³ per month). KTI concrete cooling plants on site: 2x Cold Water Plants and 3x Flake Ice Plants. 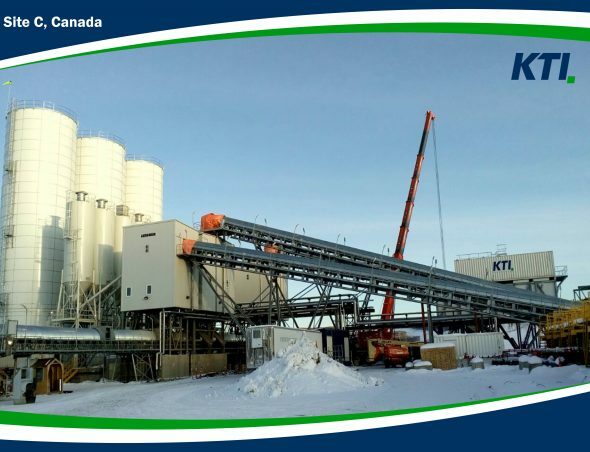 KTI concrete heating plants on site: 2x Turbos, 4x Air Heaters and 2x Hot Water Stations. The bauma is the world´s leading trade fair for Construction Machinery, Building Material and Mining Machines, Construction Vehicles and Equipment. On 605.000 m² of exhibition space, 3425 exhibitors from 58 countries present their company for 583.736 visitors from 219 countries. In 2019, the bauma will be held for the 32nd time from the 8th to the 14th of April with an increased exhibition space of 614.000 m² in the Messe München Trade Fair Center in Munich. KTI will be represented on a 495 m² booth in the outdoor area of the bauma with stand Nr.911/1. For any further information contact us here. 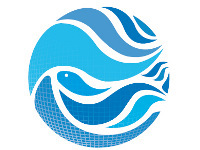 Salon Halieutis is an exhibition for fisheries, aquaculture and seafood industries in Agadir, Morocco from the 20th to the 24th of February 2019. KTI will exhibit on two booths B01 and B02 (18m²) in the International Area. During the exhibition you can get in touch with KTI employees as well as gain insight into our cooling equipment with a Geneglace Ice Maker on site. 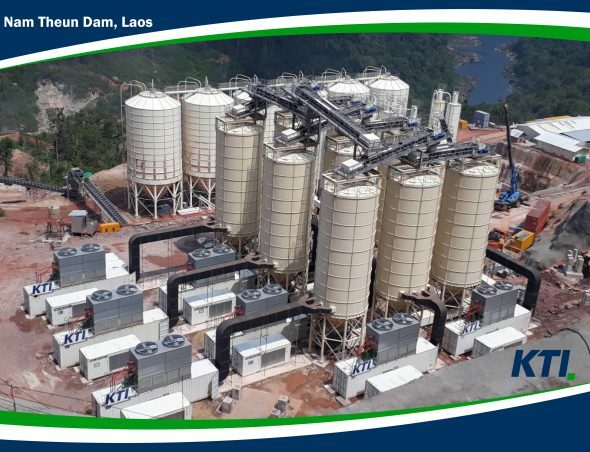 Laos project was the biggest single project for KTI in the company’s history. KTI built and delivered for this project 2 Cold Water Plants, 2 Cold Water Tanks, 3 Flake Ice Plants, 2 Ice Storages and 10 Cold Air Plants. All plants (80 containers) were build and shipped within 4 months. We have a Plate Ice Plant (PLIP) demo unit operational at our KTI Dubai facilities. Alongside, we also have a Flake Ice Plant (FLIP) of comparable capacity working. As we will show you the power consumption of both type of plants by a power logger, you will be able to see the difference yourself. On top of this, we have gone a step further and will also run an ammonia chiller along with the set to complete all the plants with environment friendly refrigerant AMMONIA. Therefore, we invite you and your technical team to visit our JAFZA works to see the plants in operation. We look forward to your visit to our works and will be very pleased to discuss any of technical clarifications and requirements.